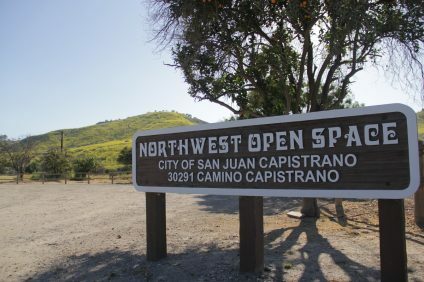 A local chapter of a statewide group was in San Juan Capistrano on Saturday, Oct. 6, to recognize the historical significance of two structures, as well as efforts to protect and restore them. Santa Ana Parlor No. 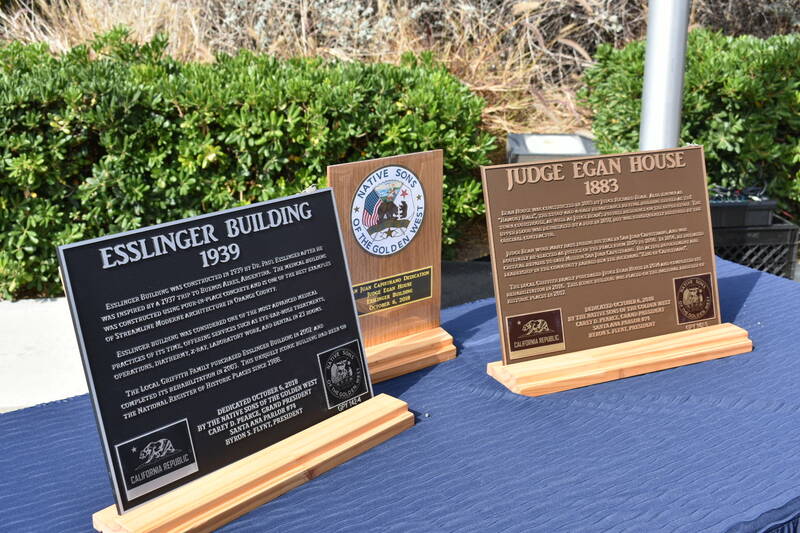 74 of the Native Sons of the Golden West held a ceremony at Veteran’s Park and presented commemorative plaques for the Judge Egan House (1883) and the Esslinger Building (1939), two buildings rehabilitated by the Griffith family. 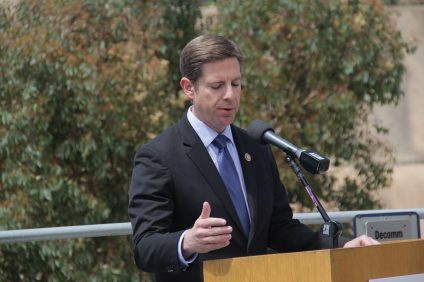 Representatives from the San Juan Capistrano Chamber of Commerce, City Council and Mission San Juan Capistrano attended the event. 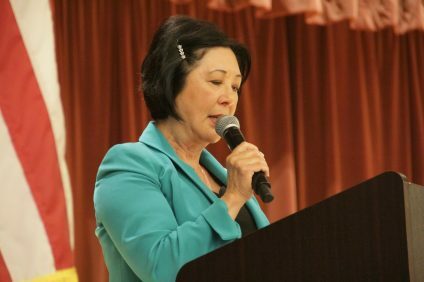 Ilse Byrnes, instrumental in getting many of the city’s buildings onto the National Register of Historic Places, also attended. “I’ve been blessed to live here now for over 30 years to raise my children here and be part of this community and give something back, I hope, in terms of committing to these treasures,” Bill Griffith, owner and custodian of the buildings, said during the ceremony. After the conclusion of the ceremony, the two plaques were set on a table so guests could look at and take pictures of them. That was followed by a walking tour of the Esslinger Building and refreshments served at Ellie’s Table, a business located within the Egan House. The Esslinger Building, built by physician Dr. Paul H. Esslinger as a medical office, is known for being one of Orange County’s best examples of the Streamline Moderne architectural style. Esslinger took a trip to Buenos Aires, where the style was prevalent, and was inspired to bring it back home to Orange County. Judge Egan House, built in the Renaissance Revival style, served as San Juan Capistrano’s town courthouse and was also the home of Judge Richard Egan, Orange County’s first judge.